If you follow me on Instagram, you’ll know I’m a sucker for my morning green smoothie. 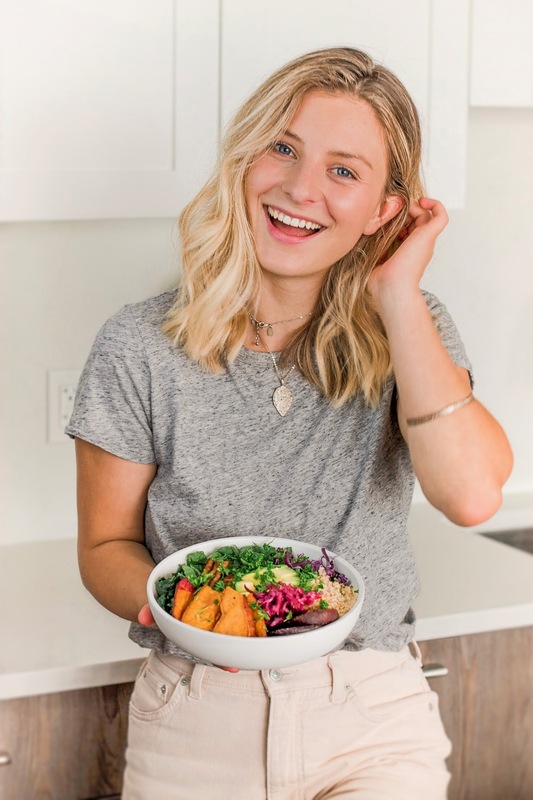 I love breaking the fast with a nourishing, light and easily digested meal to start my day. 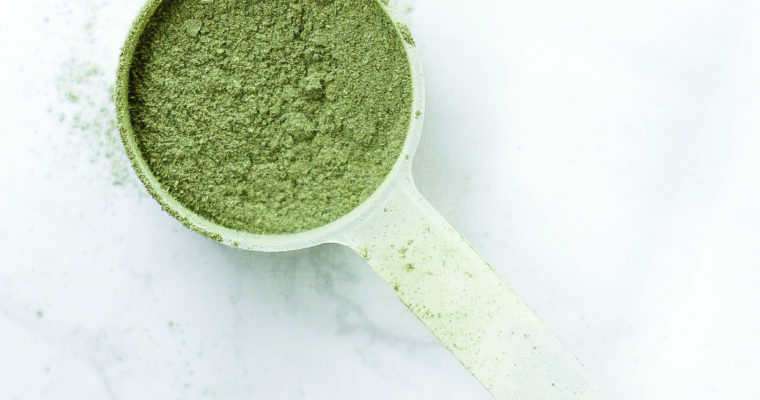 My favourite way to get in some extra greens is by adding in a scoop of Botanica Greens Powder – it’s the best greens powder I’ve come across with some pretty great ingredients. The powder contains high amounts of chlorophyll to aid in detox and elimination and other ingredients like apple fibre to help with digestion. 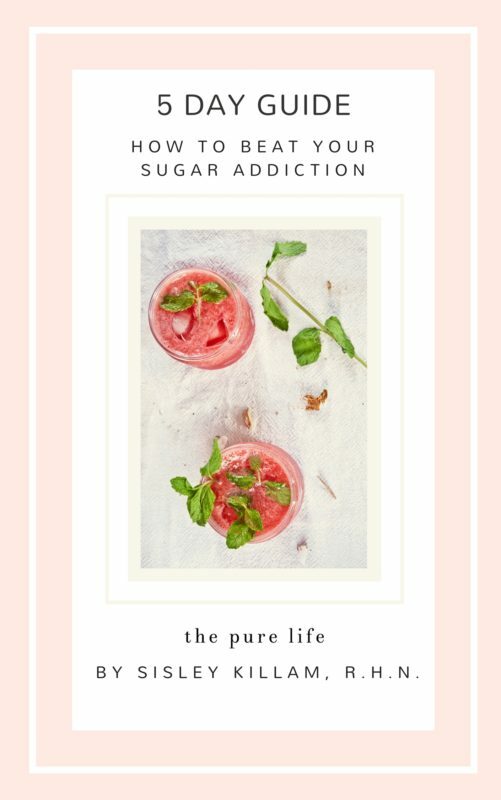 Although I’m a huge advocate for eating greens at every meal (I love adding de-stemmed kale, baby spinach or microgreens to my smoothies), I think it’s a wonderful idea to have a backup safety net (enter, Greens Powder) to help fight unwanted inflammation and support our bodies during times of stress. 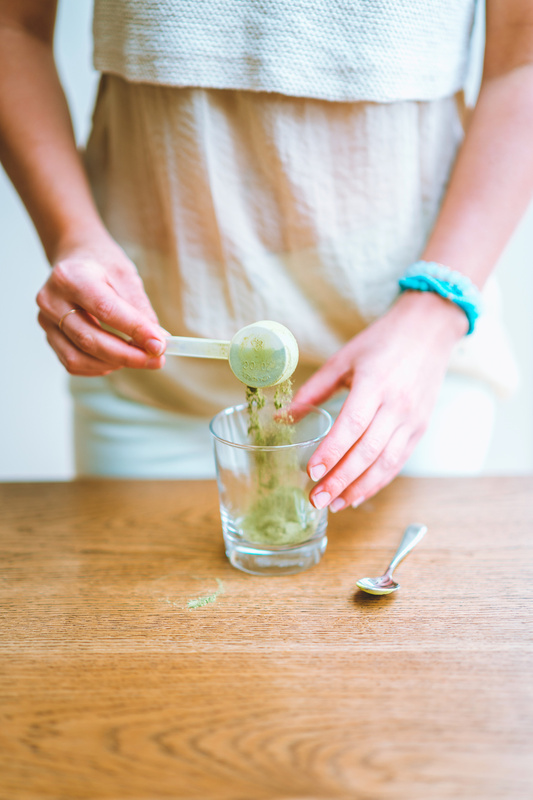 Do you tend to feel amazing after your morning smoothie, only to feel hungry 30 minutes later? Add in protein and healthy fats to your smoothies to help regulate blood sugar, balance hormones, reduce sugar cravings and energy crashes. 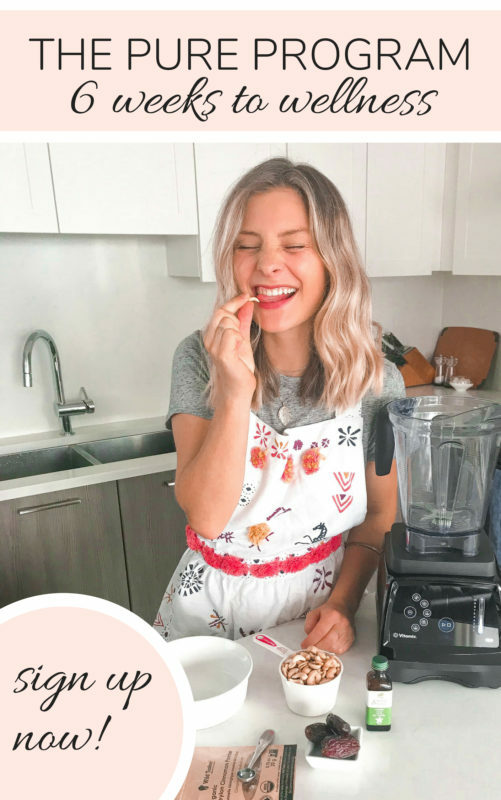 Some of my favourites include: pumpkin seed powder (ground pumpkin seeds), pumpkin seed butter, almond butter, tahini, rolled oats, coconut butter, walnuts, coconut milk, chia or hemp seeds, homemade almond milk and spirulina. I recommend adding 1-2 tbsp. of your favourite protein and 1-2 tbsp. of your favourite fat to help make your smoothie more satiating. I love adding spices and herbs to just about any meal. Both spices and herbs naturally contain high amounts of anti-inflammatory properties, aid in detoxification and promote healthy digestion. 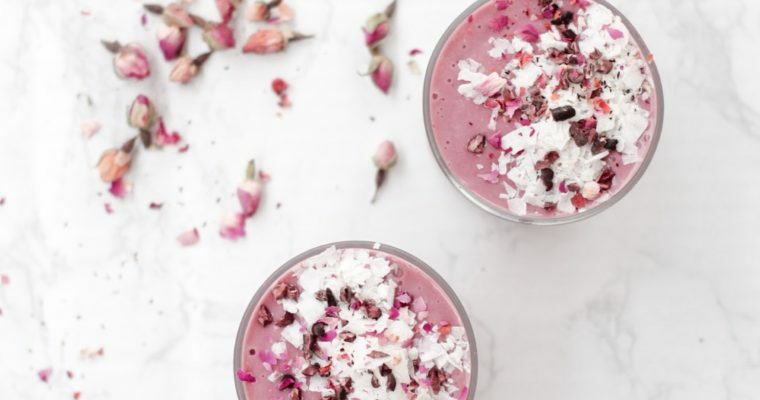 My favourite spices to add to smoothies are cinnamon in chocolate-based smoothies, turmeric in citrus-based smoothies and cardamom in banana-based smoothies. I love adding fresh herbs like parsley, cilantro and basil to green smoothies for an extra nutrient boost. 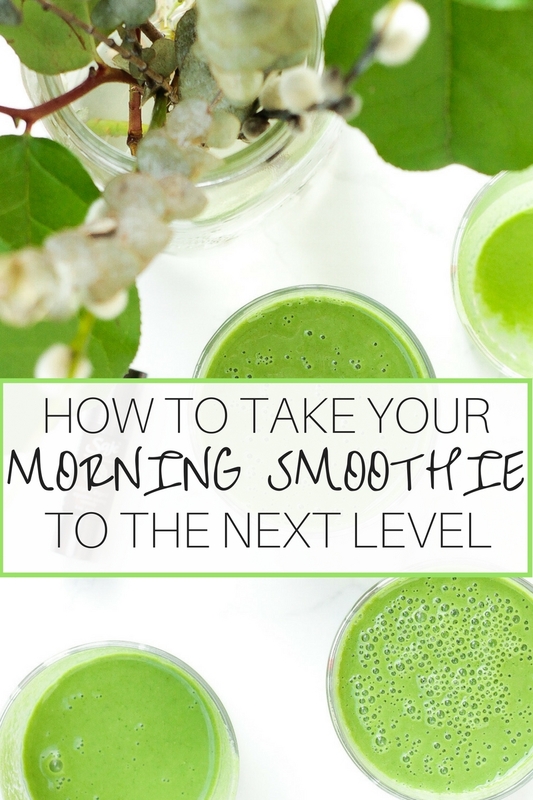 What is your favourite way to take your morning smoothie to the next level? Share in the comments below! Disclaimer: I fell in love with Botanica Greens Powder, so I have teamed up with Botanica to share my love for their product. This post is sponsored by Botanica, but all opinions are my own, as always! Thank you for supporting companies that support The Pure Life.